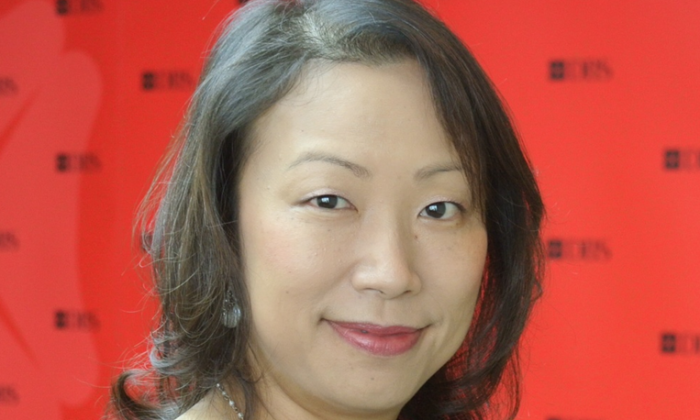 Sharon Cheng Yee Ching, managing director, head of human resources, Hong Kong and China, DBS Bank (Hong Kong) shares how HR can respond, drive and reimagine the employee experience with the use of big data and technology. The customer experience is a big part of the banking business, and when it comes to managing talent, providing an excellent employee experience is just as important. In the past decade, employers have spent a lot of effort on engagement surveys to try and find out what employees want and the best ways to engage them. With the use of big data and technology, the next decade will be the age of the employee experience, and how HR can respond, drive and re-imagine that experience. With access to more data, the use of social media and the intranet to collect feedback from employees, the forecast that HR makes will be more evidence-based. Sometimes employee surveys may not be able to get employees to reveal what they care most about, but an analysis of big data will be able to help create policies that have the best chance of enhancing the employee experience. Technology has led to an increase in productivity, but it has also brought new challenges. Privacy issues will be something that employers need to deal with when they are collecting employee data to make forecasts. A balance needs to be struck between collecting useful data and protecting the privacy of employees. Looking to the future, the demand for talent in the banking sector will be more diverse than it is today. Banks need to be more multi-disciplinary, as financial services will be more than just finance and branch out to cover the whole ecology of a customer’s needs. A customer centric design mindset is essential. The future of banking will be to bank less and live more. To achieve this goal, banks will be hiring more talent with social science, data science, engineering and other backgrounds. Finally, HR will also go paperless, as most of the operations will be done digitally. Employee benefits and communication will be personalised based on individual needs. Are local female employees still at a disadvantage? More than half of HR managers believe local women don’t receive the same career advancement opportunities as men. What can compani..